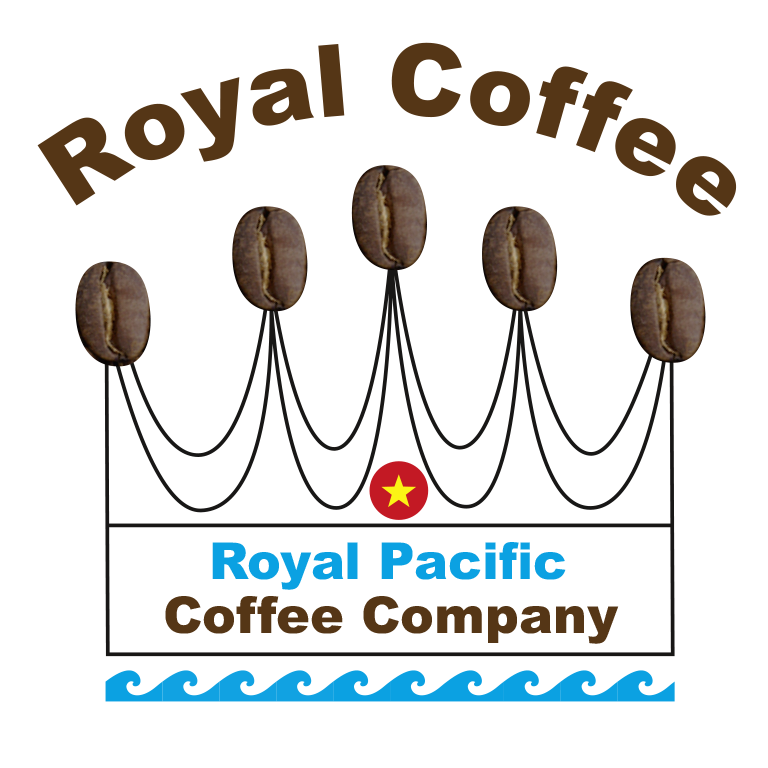 Royal Pacific Coffee – Barista of my confidence! 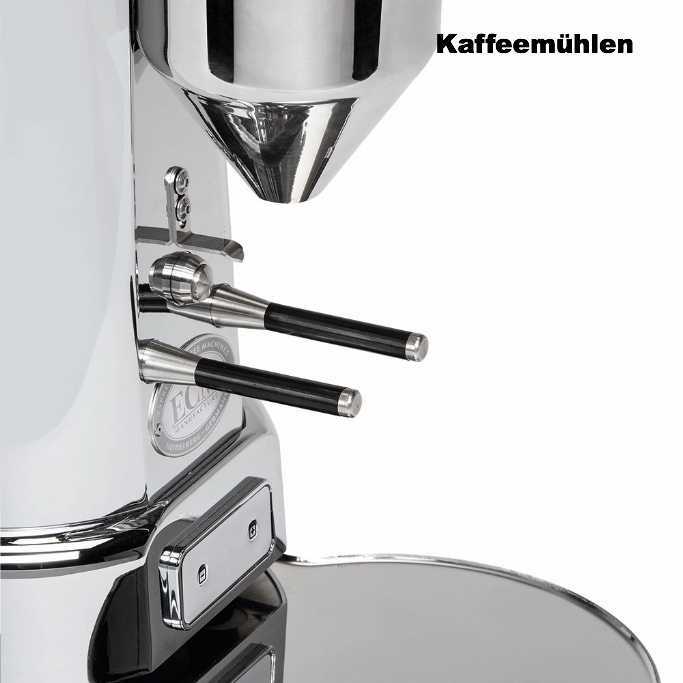 We sell premium coffees, espresso machines, coffee grinders, barista tools and the necessary cleaning materials. We also sell various Vietnamese specialities and exclusive items. We import our coffee, cocoa, tea and specialities directly from Vietnam, without intermediaries. We also offer service and repairs on all coffee machines and grinders. Barista of my confidence! 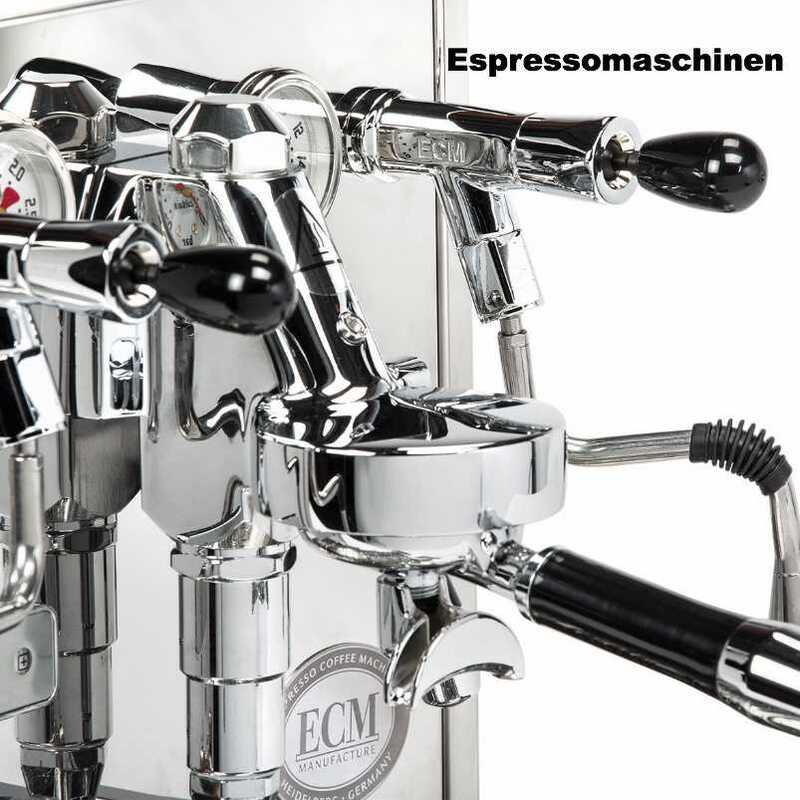 Our espresso machines are all suitable for the optimal preparation of the perfect espresso. Our machines reach a temperature of approx. 90-94 degrees Celsius and work with a brewing pressure of approx. 9-11 bar (pressure manually adjustable on our ECM models). The brewing process itself should not take longer than 25 seconds and form slight bubbles at the outlet. If the espresso runs out of the filter carrier too quickly, it tastes rather sour. If the espresso runs out too slowly, it usually becomes bitter. You should attach particular importance to the grinding degree of your mill. The coffee powder must be ground as finely and evenly as possible. Otherwise the flavours of the coarse-grained flour do not get into the espresso or release too many bitter substances. Therefore the purchase of one of our good coffee grinders is an absolute must to get a perfect espresso. Another important factor is the contact pressure of the coffee grounds into the sieve. Ideally 15-20 kilograms of pressure. 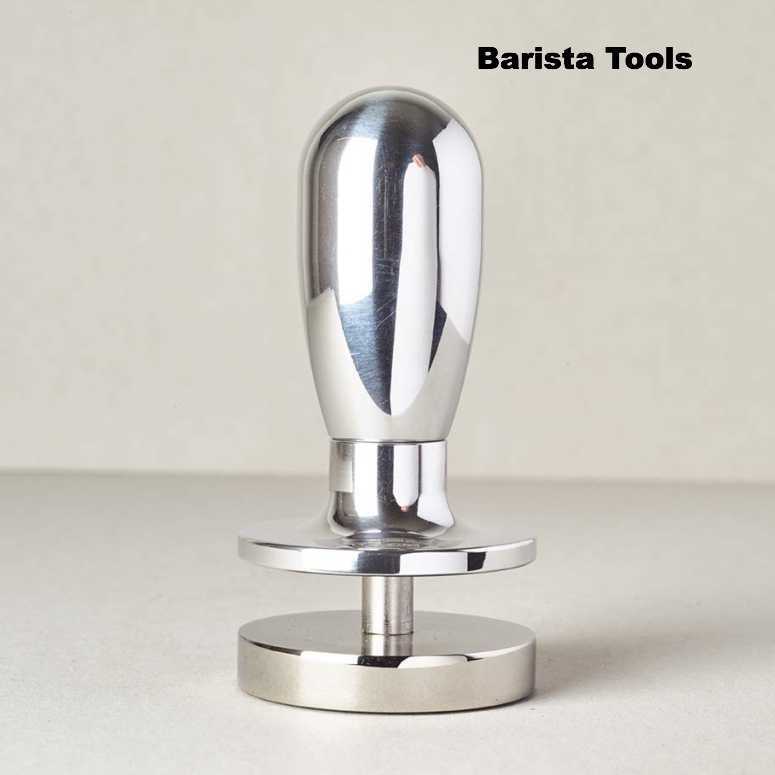 For this purpose, we recommend one of our large range of Barista Tools, made of polished stainless steel (convex or flat). With the help of a tamper station you can easily discard or use the filter media to press the espresso flour into the filter carrier. You should use about 7 to 8 grams of coffee grounds per cup of espresso to achieve the perfect crema. 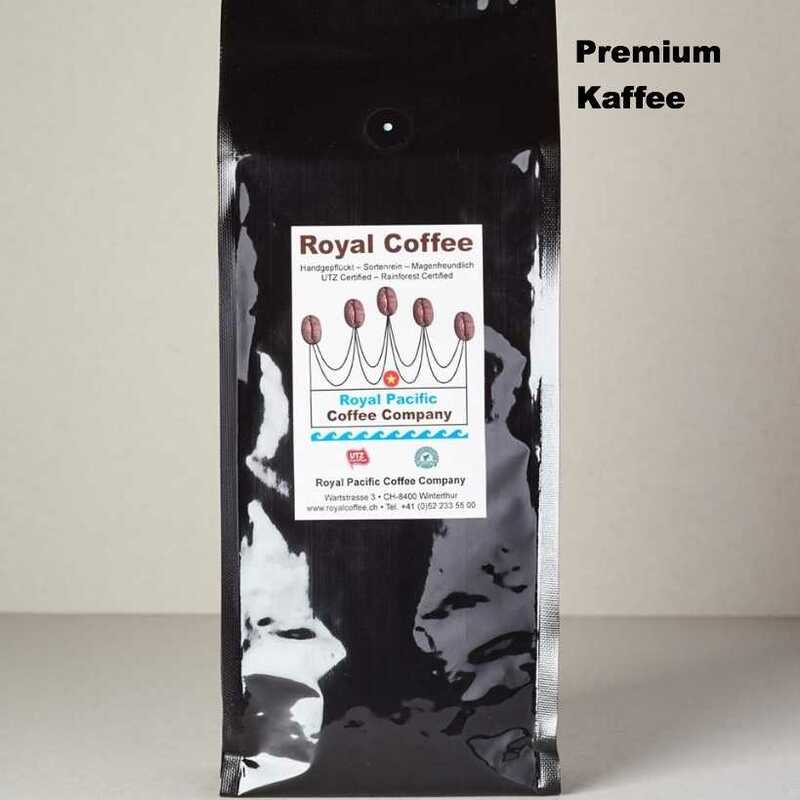 We recommend our Premium Coffee «Royal Coffee», which is available in 3 varieties. 100% Arabica (black), 100% Robusta (gold) or as a mixture 33% Arabica + 66% Robusta (silver). Coffee professionals make the perfect blend of Arabica and Robusta to their own taste. For special moments the following premium coffees: Excelsa, Victoria, Culi (pearl beans), Weasel (Kopi Luwak), Dao Premium or our international coffees such as Jamaica Blue Mountain, Galapagos San Cristobal, Java Kopi Luwak or Hawaii Kona. 3 things you need for maintenance: You should clean the coffee group regularly to remove the remains of the coffee fat so that your espresso never tastes bitter. Use our brewing group cleaners. Descaling must also be carried out at regular intervals. Use our descaling powders. You should also clean your mill regularly. Ideally with our cleaning utensils and one of our professional mill cleaners. The method of preparation finally depends on the respective preferences. So is someone more an espresso or café crème connoisseur or does someone love Vietnamese preparation with condensed milk, for example? Incidentally, if a coffee is rather watery, it can have the following causes: The grinding is too coarse. The portioning is too small. The water temperature is too low. The basic principle is: 7-8 grams per conventional espresso or Café Crème cup and 14-15 grams per double espresso or for 2 coffees. The throughput time for a piston machine should be at least 20 to max. 25 seconds and the brewing temperature for a piston at least 85 to max. 95 degrees. If you observe all these points, nothing more stands in the way of your perfect espresso or coffee. We will be happy to advise you at any time in our Coffee Shop in Winterthur. Royal Coffee Barista team: Bruno Müller & Thi Gai Dao.